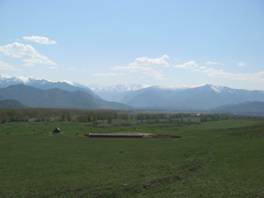 This excursion includes a horse-ride walk to the Katunsky edge where you can see the Belukha Mountain and visiting Pazyryk barrows. The exhibits being found there are now in the State Historical Museum in Moscow. This walk will be a wonderful sport and educational leisure. Also the trip includes one picnic stop.